The time has come to try out some new guns. What new stuff is in the game store this week? 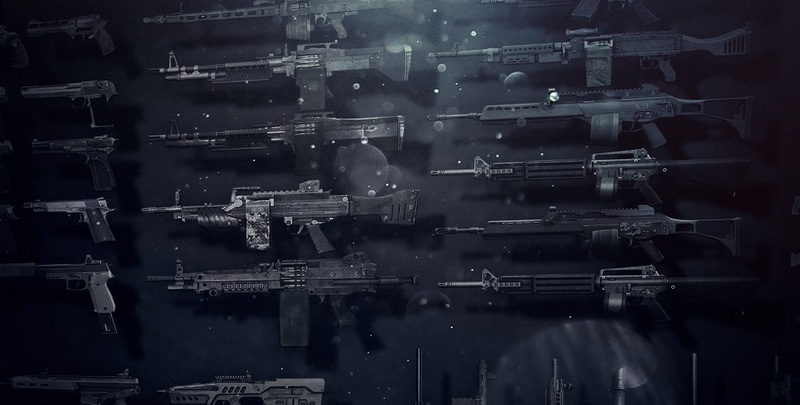 All these guns can be purchased permanently for credits or temporarily for money. 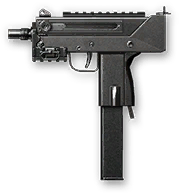 In addition, the SCAR-L PDW is now available in the store. This loyal sidekick can be yours forever for credits or temporarily for money. By the way, you can get its gold version from early access packs. Besides its luxurious look, which indicates the high status of its owner, the gold rifle has better stats: improved hip accuracy, increased rate of fire, and five extra cartridges in the magazine. Calico M960A, SIG 552, XM8, AUG A3, Jackhammer, Derya MK-10 VR 102, Barrett M98B, QBU-88. Don’t miss this amazing opportunity to add to your arsenal and try out a new piece in battle! 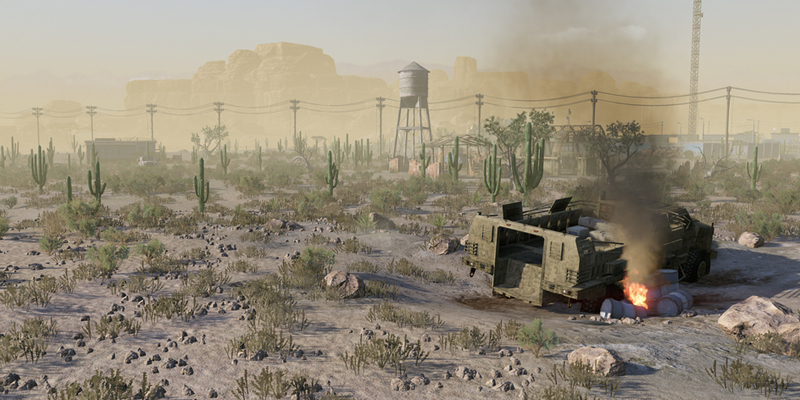 You've been asking about the Battle Royale PvP mode on social media. And we're excited to tell you more about it and answer your questions!